Business IT Source (BITS) provides corporations with IT Products and Services from all major product manufacturers. The Principals of Business IT Source have more than 25 years' experience as a Value Added Reseller (VAR) and Solutions Provider. Principle founders Bob and Dan Frauenheim began their careers with IBM and in 1991 founded Advantage Systems dba Entre Computer Center. Through their years of experience, Bob and Dan recognized that a mid-sized IT Solutions Providers could react more quickly, tailor solutions for individual companies, provide better service, and lower companies' cost of deployment. 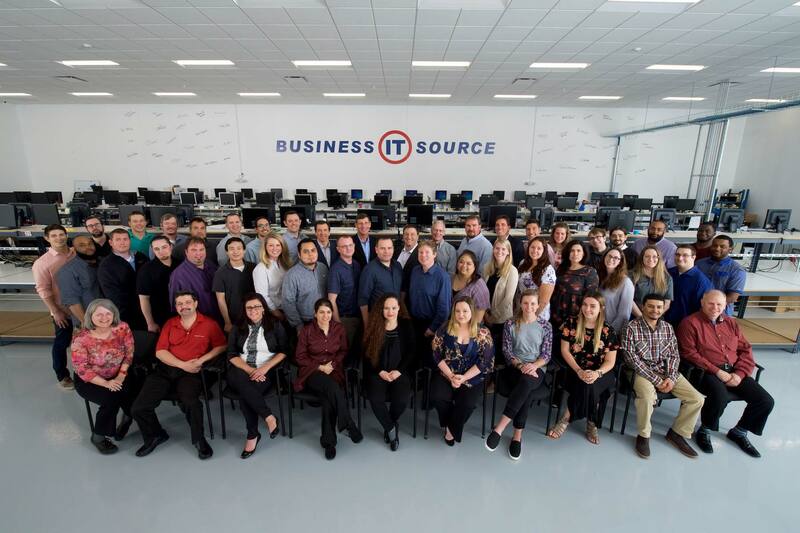 In 2009, Bob and Dan, with colleagues Jack Mellor, Pat Farragher and Matt Walsh, founded Business IT Source with the idea of building a Corporate Reseller which was large enough to provide the solutions and services corporations need, but small enough to provide truly personal service. Our experienced associates are dedicated to provide exceptional service and maintain a continuity of coverage that, in many cases, is unique. Since its Inception, BITS has grown dramatically and has been recognized by manufacturers and companies as a Premier Corporate Reseller. In each of the last 7 years from 2012-2018, Computer Reseller News (CRN), has recognized Business IT Source as one of the Fastest Growing Solutions Providers. We have also been recognized in the Solutions Provider 500, Tech Elite 250, and awarded CRN's prestigious "Triple Crown" in 2016, 2017 and 2018. BITS is 100% employee owned and all associates share in our success and committed to providing the best service. We welcome the opportunity to earn your business. Bob began his career at IBM in finance, and later moved to sales. With a keen sense for solving business challenges, Bob recognized that customers needed a different level of service from value added solution providers — something more personalized, nimble and flexible. In 1991, Bob and his brother Dan founded their first Value Added Reseller - Entre Computer Center and subsequently Corporate PC Source. 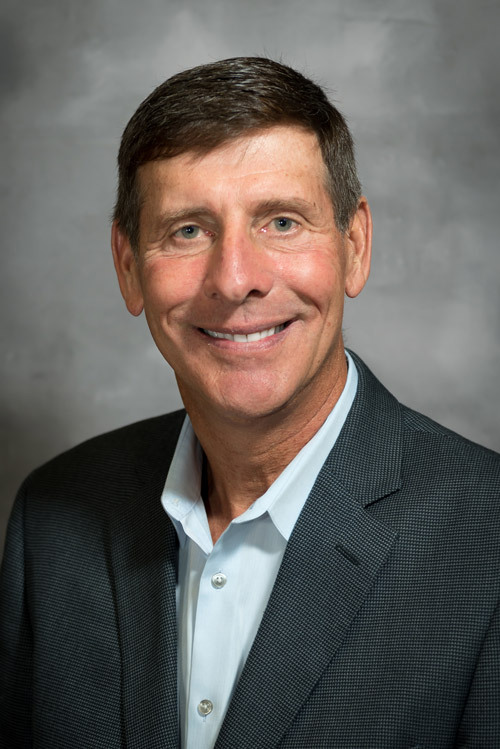 In 2009, with a continuing focus on efficiency, product availability, low cost and a high level of personalized service, Bob co-founded the value added solutions provider, Business IT Source. Under Bob’s leadership, BITS was ranked as one of the fastest growing companies for 2012, 2013, 2014, 2015, 2016, 2017 and 2018 by Computer Reseller News in its rankings on Fast Growth solution providers. 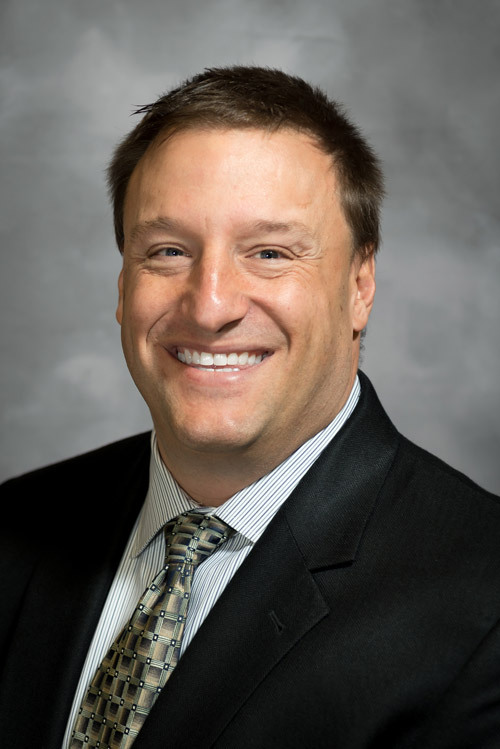 Bob received a degree in business and economics from DePauw University and an MBA from Notre Dame, enjoys most sports, and with his wife Ann, have three teenage children. Dan received his MBA from the University of Notre Dame in 1988. He began his career at IBM in St. Louis, Mo. then joined his brother Bob and founded Entre Computer Center in Chicago in 1991. 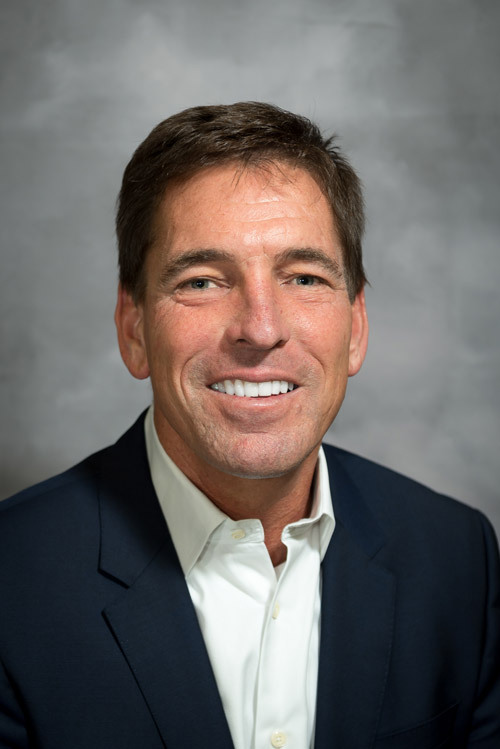 With more than 25 years of experience in the IT Industry, Dan provides expertise in identifying customer needs and creating customized solutions. Dan works with our partners and customers to ensure that Business IT Source provides the highest level of service and support. Dan is a triathlon competitor and met his wife at the Triathlon World Championships in Perth, Western Australia. He competed as a professional in the Ironman World Championships in 1988 in Kona, Hawaii. Dan has been active in the Young Presidents Organization (YPO) for many years and is currently a member of WPO in Chicago. Co-founder Jack Mellor brings 15 years of VAR industry experience and 25 years of financial management experience to Business IT Source. Jack received his MBA from Chicago’s Loyola University of Chicago and his degree in finance from University of Kentucky. He resides in Downers Grove with wife Sharon. 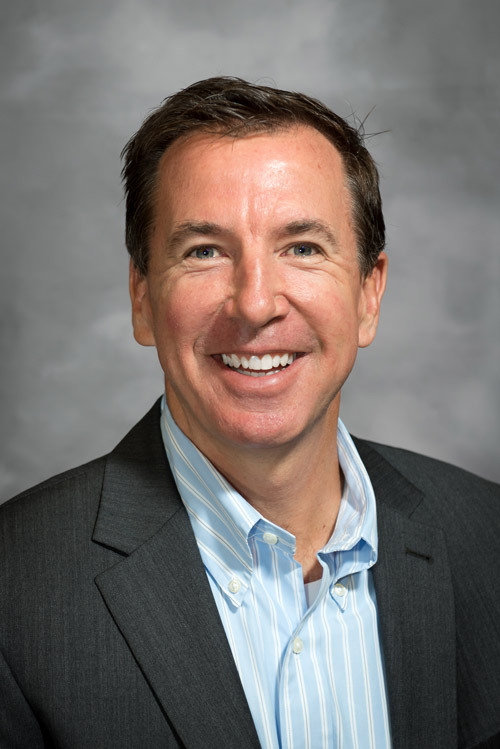 Executive VP of Sales Pat Farragher joined Business IT Source in 2009. Pat is a graduate of Marquette University and has an MBA from the University of St. Thomas. Prior to BITS, he was a senior account executive with Corporate PC Source and Zones and holds numerous awards for sales growth and development. Pat was also the Director of Business Development for VisionTek and has been a leader in the reseller industry for more than 15 years. Pat enjoys spending time with his wife and three children and has coached basketball for several years. He can often be found exploring the many fine areas of Wisconsin and is looked forward to seeing the Cubs win the World Series. As CIO at Business IT Source, Matt delivers IT leadership and strategic direction to BITs customers, including strategic direction for technology growth. Prior to his current position, Matt served as senior VP for Data-Tel Communications Inc. and built the company’s technology services division. Matt earned a bachelor’s degree in Business Management from Indiana University. He resides on a small farm, is married and has three daughters and one son. Eric provides the Business IT Source Team with a deep technical knowledge that has been gathered over the past two decades in the industry. Eric started his career as a consulting system engineer working at a multitude of customers in the Chicagoland area. As his career progressed so did the complexity of the projects some of which included multi-country consolidation / merger projects, datacenter design and relocation, system consolidation and virtualization, SAN design and architecting internal / external and hybrid cloud solutions. Eric received his degree from Western Illinois University in Law Enforcement Justice and Administration, with minors in Computer Science and Psychology. 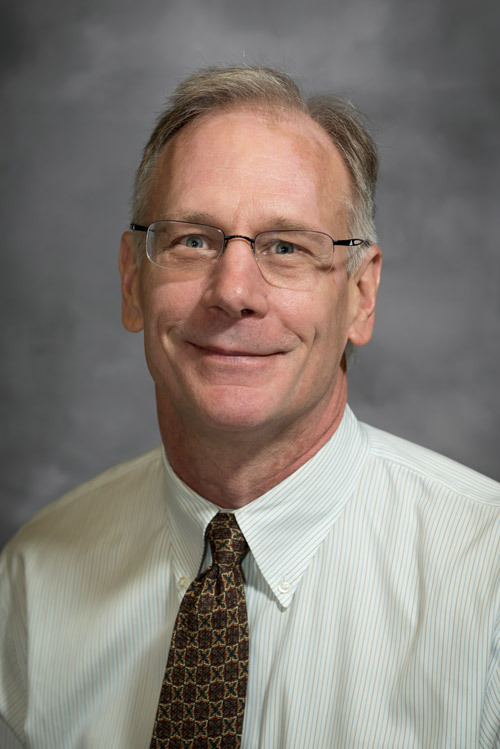 He has continued his education at Northwestern University in the area of Project Management. 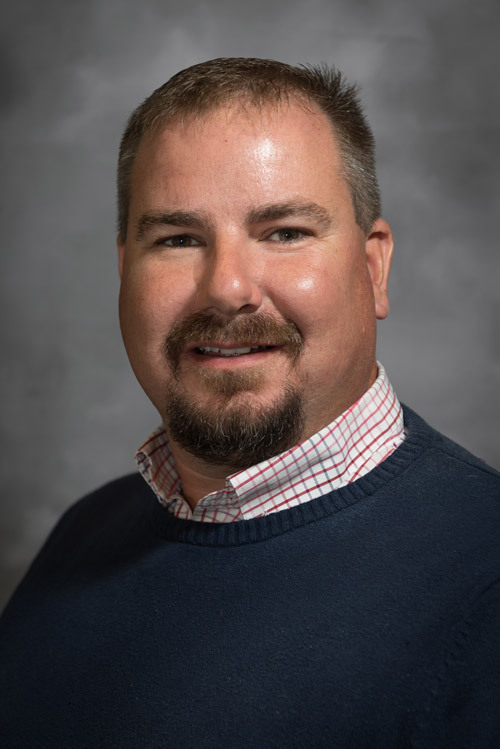 Eric also currently holds over 20 IT industry certifications, some of which include the likes of: Microsoft, Hewlett Packard, American Power Conversion (APC), EMC, Cisco, Dell, IBM, VMware, EMC. With a wide and deep technical background Eric is able to assist customers with solutions that span multiple technologies and resources, and be able to get to understand the customer business needs and goals, targets and technical requirements to make projects successful. Eric loves the outdoors and before entering the IT industry Eric lived and worked in Denali National Park, Alaska, and has since returned to Alaska countless times, once which included getting married. He is also an avid cyclist which encompasses both road and mountain biking which he recenty completed a 24 hour mountain bike race.